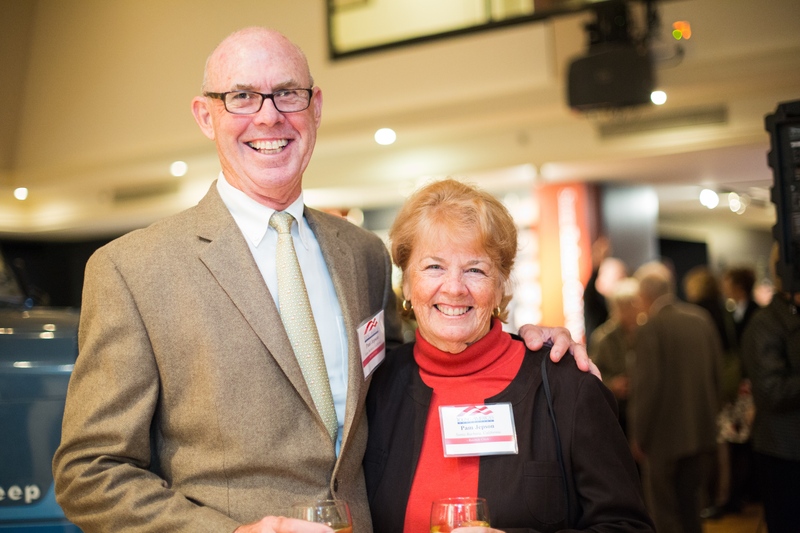 You can join Young America’s Foundation’s President’s Club with a gift of $1,000 or more. 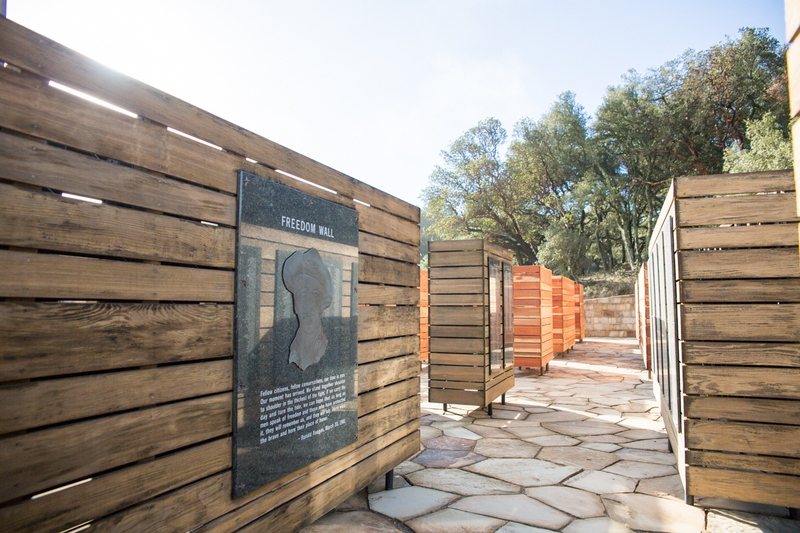 Throughout the course of the year, you will be eligible to receive a private tour of the Reagan Ranch and your name (or that of a loved one) will be engraved on Freedom Wall at the Reagan Ranch. Your name will be near illustrious Americans on the Freedom Wall including William F. Buckley, Milton Friedman, Tom Clancy, Donald Rumsfeld, Paul Harvey, Pat Sajak, and Michael Reagan. You will also receive invitations to our annual President’s Club event where you will have the opportunity to meet other dedicated conservatives. Not only will you have the opportunity to meet other like-minded individuals and hear from the leading voices in the Conservative Movement, but you will have the opportunity to meet Young America’s Foundation leadership and staff. To learn more about President’s Club, please call Jason Barbour at (800) USA-1776. You are welcome to join Rawhide Circle with a gift of $10,000 or more. “Rawhide” was President Reagan’s Secret Service code name. 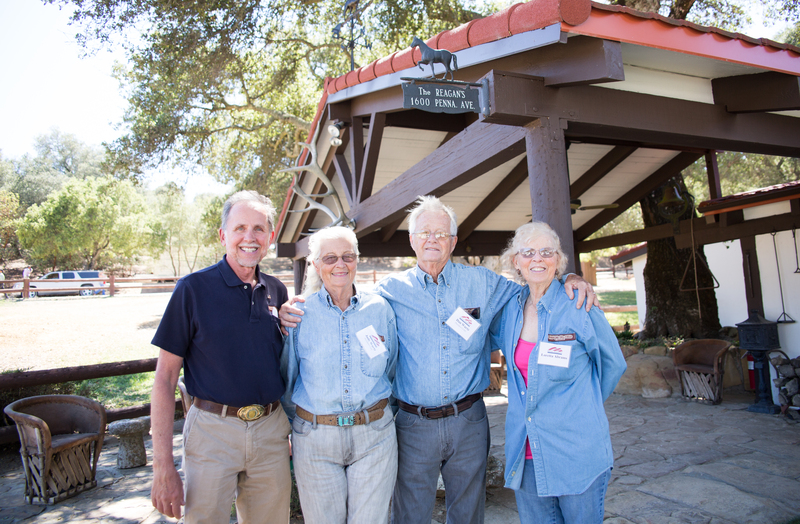 Our Rawhide Circle is a loyal and exclusive club of conservatives who are dedicated to preserving Rancho del Cielo and passing on their ideas to future generations. As a member of Rawhide Circle, you will be eligible to receive a private tour of the Reagan Ranch. You (or a loved one) will be recognized on Freedom Wall at the Reagan Ranch. You will receive invitations to our annual Rawhide Circle at the Reagan Ranch or at a Presidential site or home. Past Rawhide Circle retreats have featured top Foundation leadership including Governor Mary Fallin, Congressman Mike Pence, Wall Street Journal Editorial Page editor Paul Gigot, Governor Tim Pawlenty, Governor Bill Owens, Attorney General Ed Meese, Michael Reagan, Robert Novak, Governor George Allen, Rich Lowry, Governor Scott Walker, Steve Forbes and Defense Secretaries Caspar Weinberger and Frank Carlucci. Rawhide Circle retreat locations have featured many exciting locations such as the Reagan Ranch, the Governor’s mansion in Oklahoma City, Montpelier, and Philadelphia. To learn more about Rawhide Circle, please call Jason Barbour at (800) USA-1776. You have the opportunity to create a Personal Legacy of Educating Young People and Advancing Freedom! 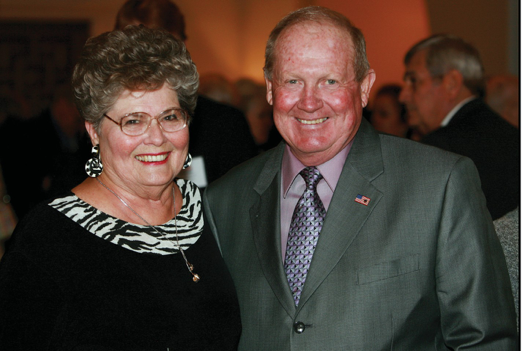 John and Virginia Engalitcheff, whose legacy gift helped create Young America’s Foundation’s campus lecture program—which today is the largest conservative campus lecture program in the country—and save the Reagan Ranch, which is now one of America’s premier, privately-protected Presidential properties, along with George Washington’s Mount Vernon and Thomas Jefferson’s Monticello. Blanch Pope, who was a modest supporter during her life, whose $1 million bequest provided great help to students requesting financial assistance at a time of economic hardship in America. Dr. Robert Ruhe, whose legacy gift enabled Young America’s Foundation to double our youth outreach programs to reach twice as many high school and college students. Americans live longer and cannot predict their financial needs. Legacy gifts are a safe way to advance conservative principles without jeopardizing future years. 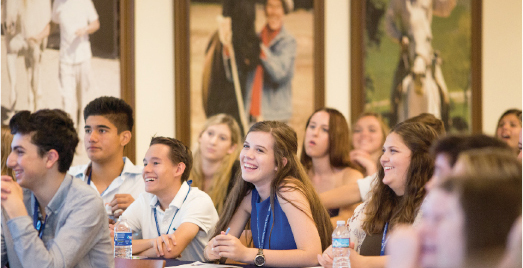 The Foundation’s programs—helping young conservatives and preserving the Reagan Ranch—are especially attractive for legacy giving because they are future-oriented, giving supporters the opportunity to pass on their ideas and forever connect them to Ronald Reagan’s optimistic conservatism and his historic life and Presidency. After a lifetime of paying exorbitant taxes, conservatives especially do not want to pay death taxes (on income and assets already taxed during life). The top federal death tax rate is currently 40%. Residents of some states may owe a combined top rate of 72% above threshold levels. Legacy gifts to Young America’s Foundation are entitled to an unlimited estate tax charitable deduction. Young America’s Foundation is reliably conservative and trustworthy. We have been reaching young people with conservative ideas for nearly 60 years. We are forever tied to the life and ideas of the great leaders of the Conservative Movement, including Ronald Reagan, William F. Buckley Jr., Dr. Milton Friedman, Dr. Russell Kirk, Attorney General Ed Meese, and many others. You will have a peace of mind that your legacies will be honored and protected through Young America’s Foundation. Share the good news that you intend to leave a legacy through Young America’s Foundation. Please call Mark Trammell, acting general counsel, or any member of our team at 800-USA-1776. Give your attorney this bequest language: I give, devise, and bequeath to Young America’s Foundation, tax identification number 23- 7042029, 11480 Commerce Park Drive, Sixth Floor, Reston, Virginia 20191 [insert amount, percentage, or remainder of estate] to be used for educational purposes (or to support the Reagan Ranch Fund). 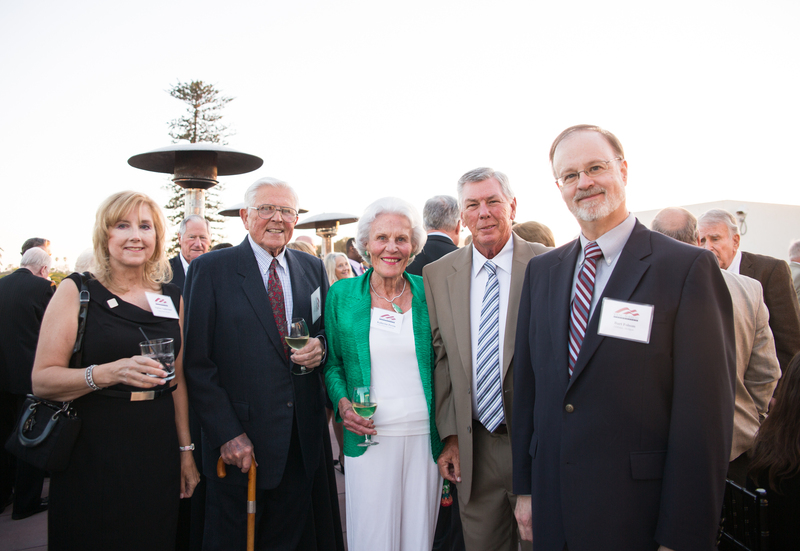 Supporters who share plans to include Young America’s Foundation in their estate plans are honored in special ways. Call Ron Robinson, President, or Mark Trammell, Acting General Counsel, at 800-USA-1776 and share your plans to include Young America’s Foundation in your estate plans. Executive Members are Legacy Society members who strengthen their commitment to passing on conservative ideas by providing documentation of their estate gifts to Young America’s Foundation. 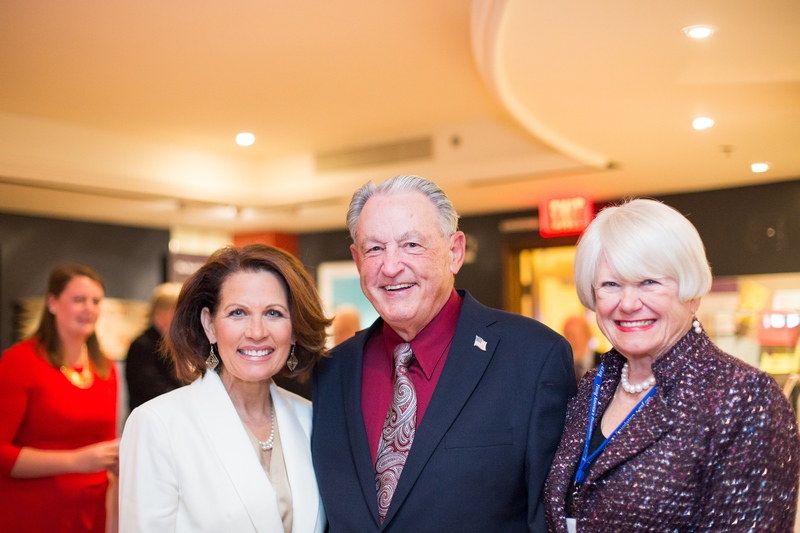 Send documentation of your legacy fight to mtrammell@yaf.org or Young America’s Foundation, 11480 Commerce Park Drive, Sixth Floor, Reston, Virginia 20191-1556. Executive Members who expect their gift to be $1 million or more belong to the Torch of Freedom Society. 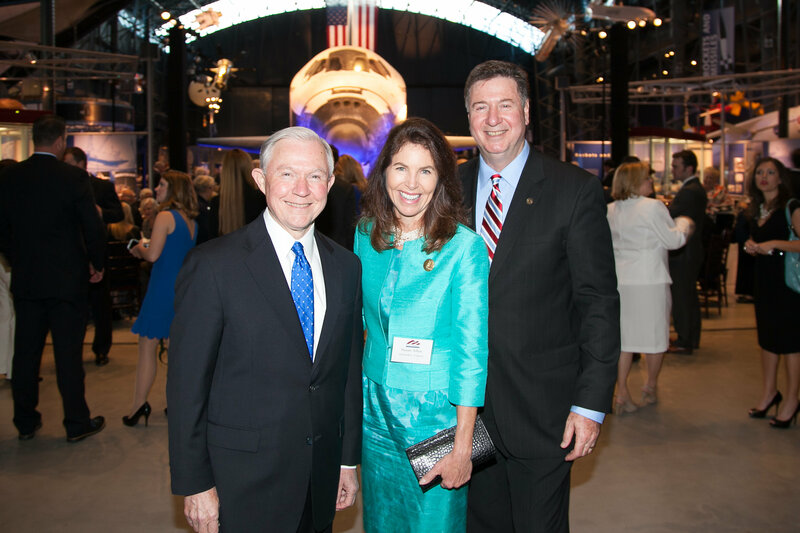 If your legacy gift will be $1 million or more, notify Ron Robinson, President, or Mark Trammell, Acting General Counsel, when you share your Executive Membership documentation.